just like the attached , this is my lcd screen fault or its the driver. As you may have already seen, if you have display problems then sometimes sending a screenshot doesn't help - because the screenshot looks fine to everyone else! 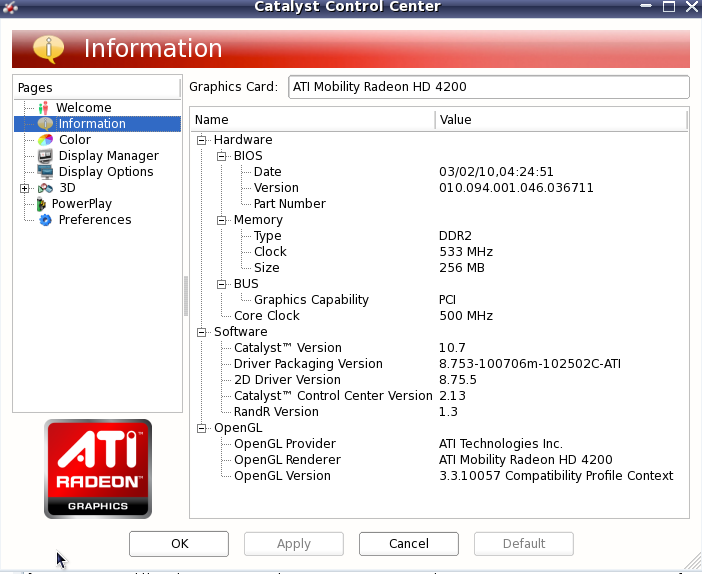 How did you install the ATI drivers, and are you sure you're using them? Can you tell what colour depth you're using? I run the binaries from ati with general setup i didnt generate a package for mandy. How can check or force to use that dep?